Property investment is a lucrative way to save for the future and make the most of your finances. Many people consider property investment and unfortunately many people make mistakes. We’ve highlighted seven common mistakes that property investors can make and how you can avoid them. The Benjamin Franklin quote is something like ‘If you Fail to Plan, You are Planning to Fail’. 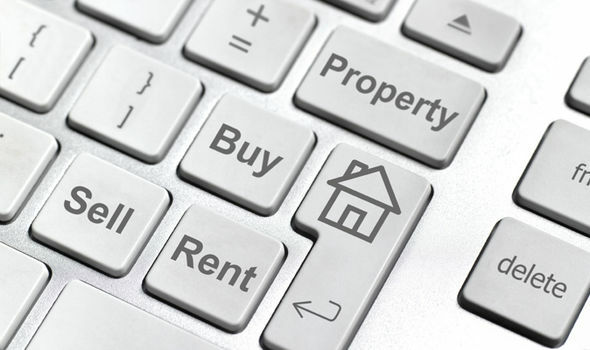 When it comes to property investment, having a clear plan and strategy is vital. Many short-sighted investors are caught out by a lack of clear goals and a strategic plan. Property investment is a long-term game, with the greatest payoffs often years, even decades after the initial investment. Being methodical, writing down your plan and setting realistic goals and targets are vital skills for property investors. Unwise investors are often far too emotionally attached to their property. Investment is a strategy to provide financial security for your future and a clear head and analytic mind are essential. Getting emotionally attached to your investments can make it harder to be objective, harder to sell and harder to make decisions about. Being realistic and detached can allow you to make better decisions and avoid this mistake. You may have heard a lot over the years about share trading, and perhaps even heard a story or two about people who have made a significant amount of money through the stock market. While share trading is hard work, and not to be entered into without doing your preparation, it can be lucrative for those with the right skills and qualities. Before you take the plunge, it’s a good idea to understand the basics, or to refresh your understanding with this brief beginners guide to shares. A share is effectively a piece of a company. When you buy a share, you are buying a part of that company, and that share has a monetary value. As a shareholder you also become entitled to a say in how the company is run, through voting at their Annual General Meeting, and you may from time to time receive a payment from the company called a dividend, which is paid out to all shareholders as a form of profit sharing. The small business sector in the UK has an annual turnover of almost £2tn – yet despite that, it’s almost certain that each and every firm in this industry has had to think about costs at one stage or another. From the price of paying staff to the fees levied on all kinds of business transactions, spending money seems impossible to avoid. Luckily, there are ways out of the cash black hole – and these are just some of them. When a small business owner first starts out, the risks can feel so overwhelming that it seems like the right thing to do to outsource lots of new and confusing tasks. Marketing, for example, can seem like a tough nut to crack, especially if you’re not very digitally savvy or keen to use Facebook, Twitter and other social media platforms – so it makes sense to pay a professional to do this for you. 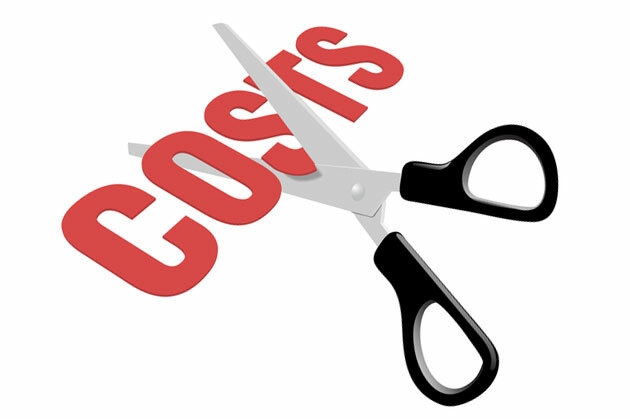 However, if you’re looking to cut costs, then this sort of outsourcing is often the first port of call. It’s possible to learn how to do tasks such as marketing yourself, while it’s also easy to pick up skills such as basic repairs in your premises. Perhaps the only “must-have” professional is an accountant, especially if you’re a limited company: the risks involved with getting your tax return or document filing process wrong are too great to ignore. If you are short of money and are looking at taking out a loan, there are many different options to choose from. One of these options, includes turning to friends or family members for a loan as an alternative to applying for short term loans or going to your local bank. 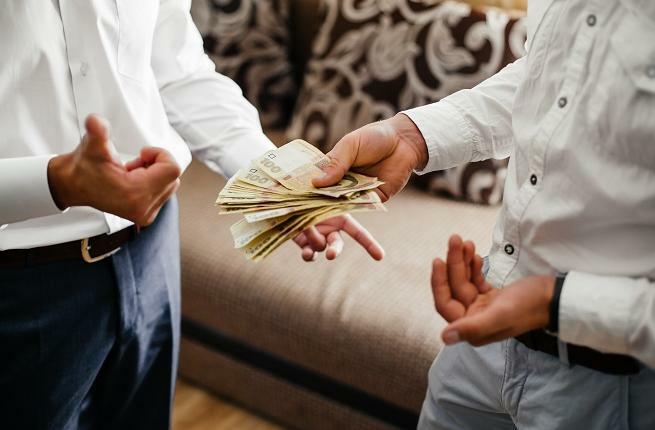 Whilst asking friends and family for money is not something everyone feels comfortable with, it can certainly have its advantages over other options available, should you choose to ask. We take a look at some of the main benefits below. Borrowing between friends and family is not regulated by the FCA. It is not necessarily recorded anywhere, is between parties and is not backed up by any eligibility checks and therefore does not count as regulated activity. This certainly appeals to those who might have been turned down by traditional and mainstream lenders and are looking for a flexible solution. 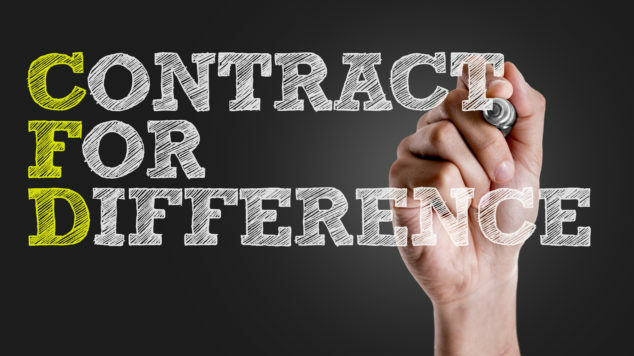 CFD Trading: What are Contracts for Difference? 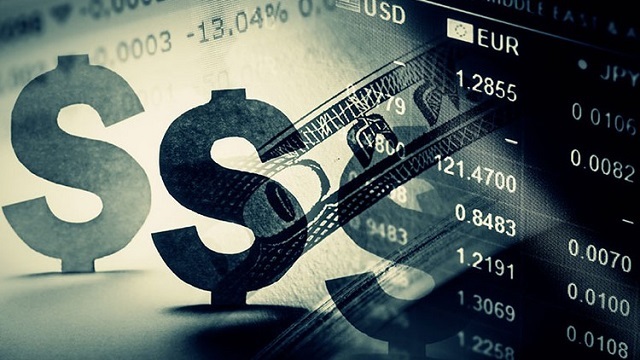 If looking for a leverage form of investment opportunity which goes beyond the boundaries of exchange traded derivatives, one option is to consider the use of over the counter derivatives trading in the form of CFDs or contracts for difference. Contracts for Difference: What are CFDs? Contracts for difference are a non-exchange traded derivative occupying a position midway between futures trading and spread betting. The CFD allows an individual to gain a leverage exposure to fluctuations in the value of a wide range of underlying assets. In addition, the ability to take a long and a short position allows an investor to potentially benefit from both rises and fall in the value of an underlying asset. As a non-exchange traded derivative, CFDs are traded between private investors and an approved broker dealing CFDs. Whilst CFDs are a non-exchange traded derivative, the responsibility for regulation in the UK still falls under the umbrella of the Financial Services Authority (FSA). Make sure to do your own research or visit a site that has done that all ready to make sure that you join the best CFD trading platforms on the net today. They all have benefits and disadvantages so make sure to pick the one that fits your investment strategy. How do Contracts for Difference Work? From a mechanical perspective, the investor can choose to buy or sell a CFD at an agreed price depending upon whether a rise or fall in the value of an underlying asset is expected. If a rise in the value of the underlying asset is expected, then a CFD will be bought giving the investor a long position. If the value of the underlying asset is expected to fall, then a CFD will be sold, thus giving the investor a short position. You might be wondering how the rich people always get rich and the poor always struggle hard. The distribution of wealth in today’s world might seem manipulated. But in reality, the majority of the rich people have worked really hard to achieve financial freedom. But in today’s world, the competition is so high, you can’t make any significant improvement in your financial condition by working hard. You have to work smart and take right step at the right time. Timing is very important for securing your financial stability. But don’t worry! You still can lead your dream life. Just have a look at the successful traders. They don’t have huge capital but by using leverage trading account, they are continuously making a profit. 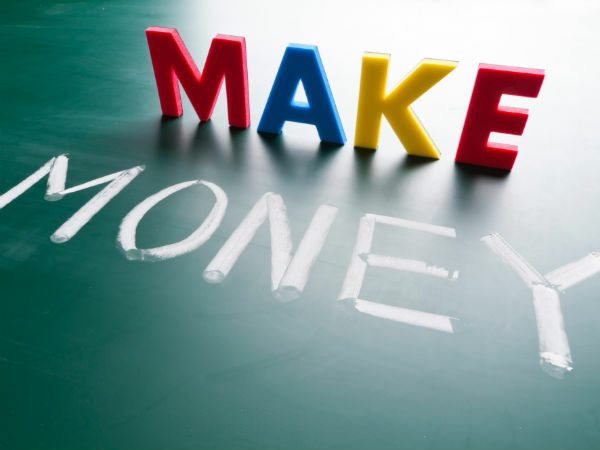 But this doesn’t mean anyone can become profitable trader without risking a significant portion of their investment. The successful traders share some unique criteria. Let’s learn more about the habits of the successful trader. You have to love your profession to make a significant improvement in your career. Without having strong determination, devotion and dedication, no one in this world can learn currency trading. Forex market is one of the most dynamic markets in the world and doesn’t help the emotional traders. You have to learn the proper way to trade this market. Start learning from scratch. Never let your emotions to trade on behalf of you. If you do so, you might lose a significant portion of your investment. The experienced trades often wait for weeks only to find a single trade setup. You have to develop this skill and trade the market like a sniper. 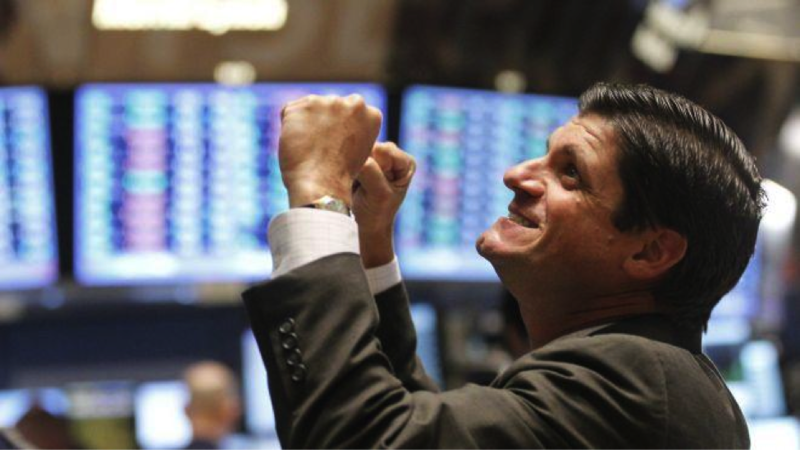 Even after doing all the homework, there is no assurance you will always have winning trades. Losing is nothing but an ongoing natural process in spread betting industry. You have to learn to make a profit by embracing managed loss. It is the most common type of account and it uses a standard lot of currency worth 100000 USD each. This means that you need 1000 USD in the margin account for a standard lot trade to take place. The services offered by brokers to clients with this type of account are relatively better as they place such individuals in high esteem. The potential gain with this kind of account is also higher when compared to any other account type. The capital requirement for this account is however high and it is only recommended for experienced traders.